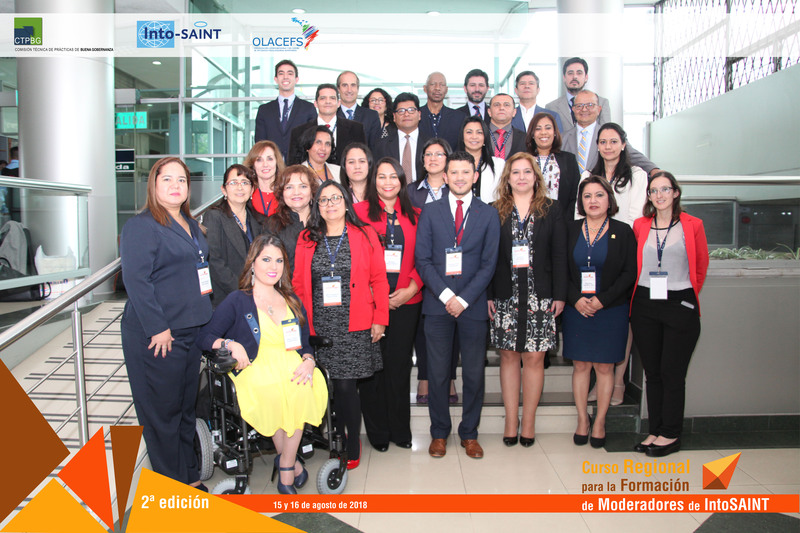 On August 15 and 16, 2018, in Quito, Ecuador, the classroom phase of the second Regional Course for Training IntoSAINT/SAINT moderators in OLACEFS was held. 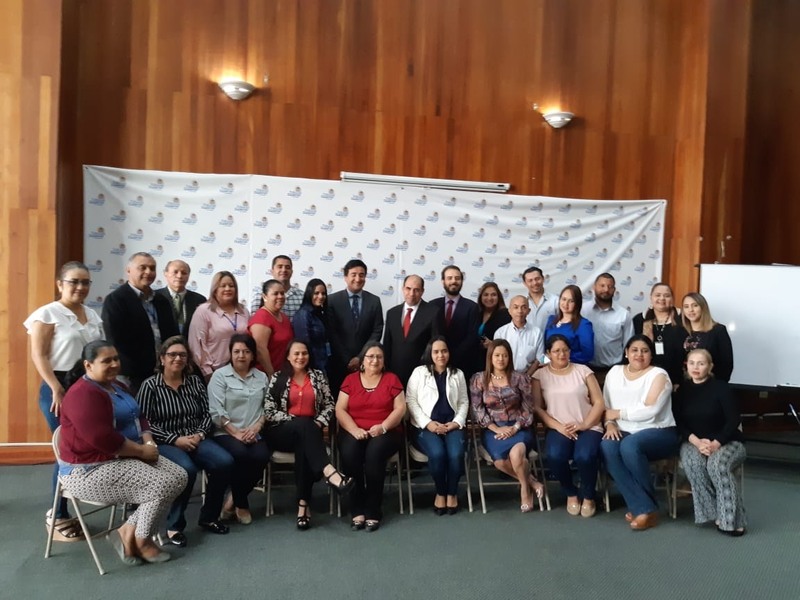 The Office of the Comptroller General of the Republic of Ecuador hosted the event, which was attended by 27 officials, who were certified as moderators for the INTOSAI Integrity Model. 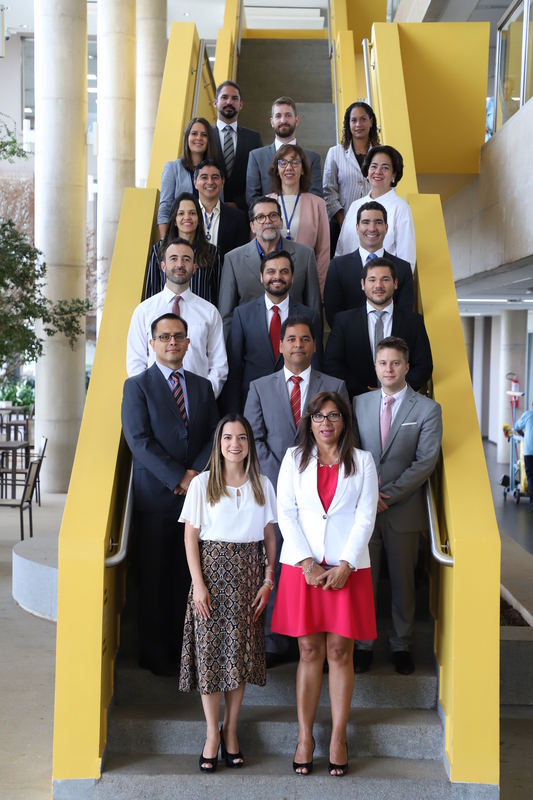 This increased the number of OLACEFS Supreme Audit Institutions with certified moderators to 14, namely: Argentina, Bolivia, Brazil, Chile, Ecuador, El Salvador, Guatemala, Honduras, Nicaragua, Panama, Peru, Dominican Republic and Uruguay. 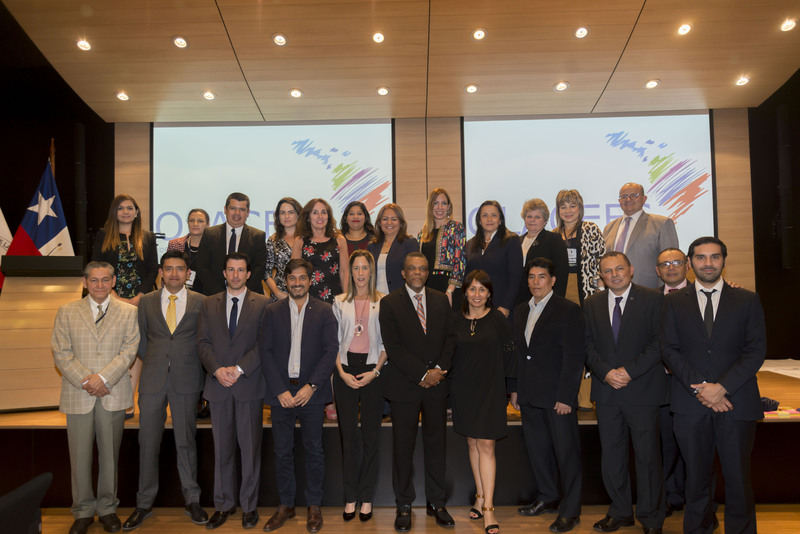 Civil servants from the Comptroller’s Office of Bogotá and Corporación Acción Ciudadana Colombia -AC Colombia- also participated. The Superior Audit of the Federation (ASF) offered the training both virtually and face-to-face. It is responsible for fostering implementation of the tool in the region, within the framework of the Technical Commission on Good Governance Practices (CTPBG), as well as presiding over the INTOSAI IntoSAINT Project Group. The aim of the course was to provide the region with greater response capacity for the implementation of integrity self-assessments in SAIs and public sector organizations (IntoSAINT and SAINT). The Integrity Self-Assessment Tool (IntoSAINT/SAINT) is an instrument that allows SAIs and public sector organizations to carry out risk analysis with a focus on integrity, and to assess the level of maturity of their internal control systems, to identify measures that strengthen the management of institutional integrity.